It’s springtime and the Venice Canals neighborhood is blossoming. 🙂 What’s the latest community news in Venice Canals? What’s trending on the market? What businesses are moving in? We wanted to share some of the highlights around town plus the trending news in the real estate market this month. Hidden past the famous boardwalk of Venice, California, a long lost history has emerged of how the city’s original canals were created. Venice of America opened on July 4, 1905, with seven distinct canals that formed an irregular grid pattern in a two-mile stretch of former saltwater marshlands that encompassed four islands, according to KCET. Beyond it’s famous boardwalk, Venice, California used to be filled with a series of canals and footpaths that residents and tourists used to travel through the city. Late last summer, showbiz veteran Jeff Kwatinetz moved into Venice Canals with a $4.4 million off-market acquisition of a three-story residence. The seller, according to property records, was high-powered entertainment attorney John Branca, a co-executor of Michael Jackson’s estate. Sellers and agents have one common goal in a real estate transaction: efficiency. Smart home technology may increase home sales efficiency. Over half of homeowners polled are willing to invest insmart home technology in order to close a sale more quickly, according to a recent survey by Harris Poll on behalf of Coldwell Banker. 40% are willing to invest $3,000 or more. The canals were renovated in 1992, with the canals being drained and new sidewalks and walls being built. The canals re-opened in 1993 and have become a desirable and gorgeous residential section of the city. 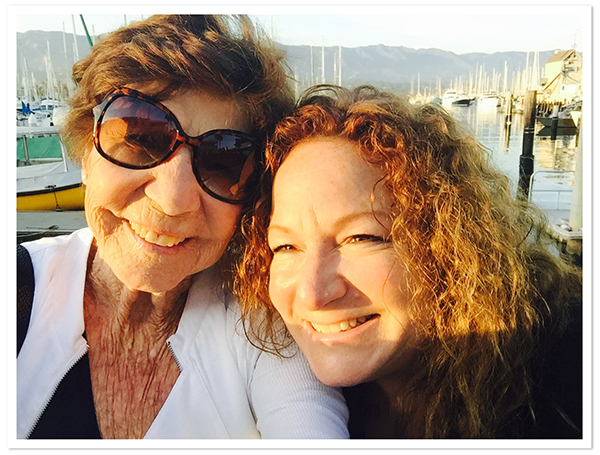 Sandy Berens has been firmly anchored in Venice Canals since 1978, specializing solely in West Los Angeles Beach communities, with a focus on Venice and the Venice Canals. Sandy and I (her daughter, Steffi) have combined to become The Berens Girls. If you’re considering making Venice or Venice Canals your home, contact us to learn about the neighborhood, the history, the schools and the properties available.